2017 was a year to remember here at CastleRock REO! We are proud of our many accomplishments & we are looking forward to the 2018 year ahead! We can't wait to see what's in store for us! One of the biggest lessons we took away from the past year, is that despite all the success, there is a bigger meaning to life. With that being said, CastleRock REO closed 2017 out in a way we will never forget! Nicole Talt, director of closings, asked if we would be interested in setting up a toy drive within our office. 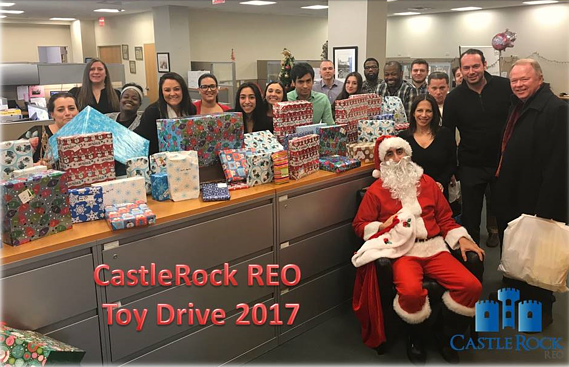 All the toys would then be donated to Maria Ferrari's Children's Hospital in Valhalla, NY and without hesitation, all of CastleRock was on board. Right next to the hospital is the Ronald McDonald House. This house is a 12 bedroom house that provides families with a warm homey feel which in turn provides them with a peace of mind during this very difficult time of their lives. All the families, specifically parents staying at the Ronald McDonald house have children fighting for their lives right next door. The Ronald McDonald House gives parents the opportunity to eat fresh home cooked meals, take hot showers and constant support. Brittany Moretti the program coordinator for the Ronald McDonald House states "research reveals that children heal faster when they have constant contact with their families, making the success of our mission to keep families close a critical part of treatment." On December 13, 2017, Nicole, one other colleague and myself had the privilege to deliver the toys we had collected, to the Ronald McDonald House. When we arrived, Brittany met us with open arms and showed us into a room where volunteers were working to organize all the toys. They collected hundreds of toys for boys and girls of all ages. Brittany expressed that they were setting up the 12 days of Christmas which would start the next day. She explained that at the end of every night, when the children went to sleep, they would put a present outside their door so that when they woke up the next morning they would have a new gift to open which would definitely put a smile on their faces & hope in their hearts. 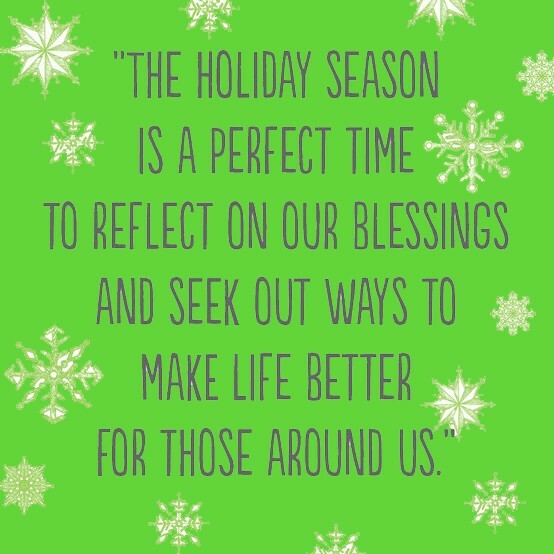 We are thrilled to say that we were apart of something so beautiful & rewarding this holiday season! If you would like to learn more about CastleRock REO, please fill out and submit the form below! The Real Estate Road Ahead- 2018 Predictions!